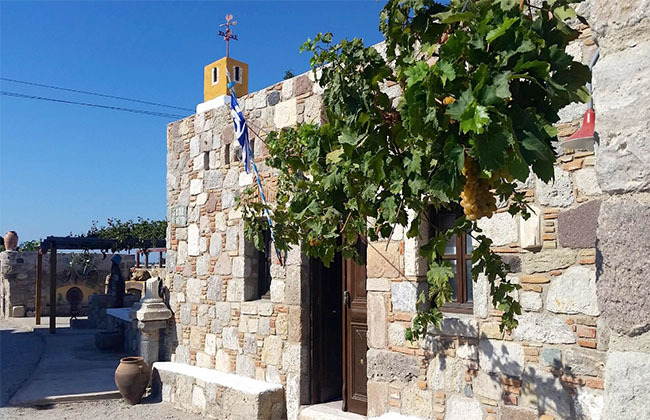 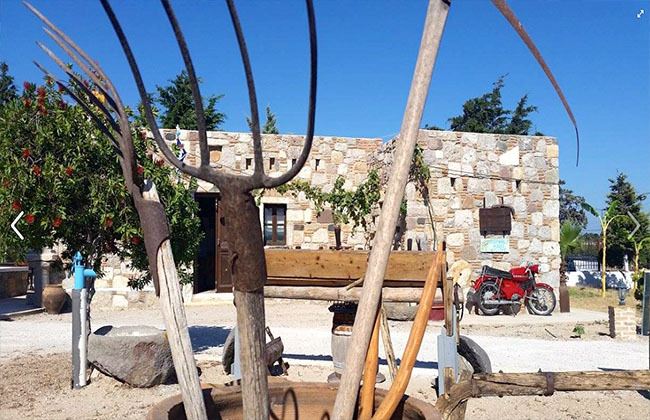 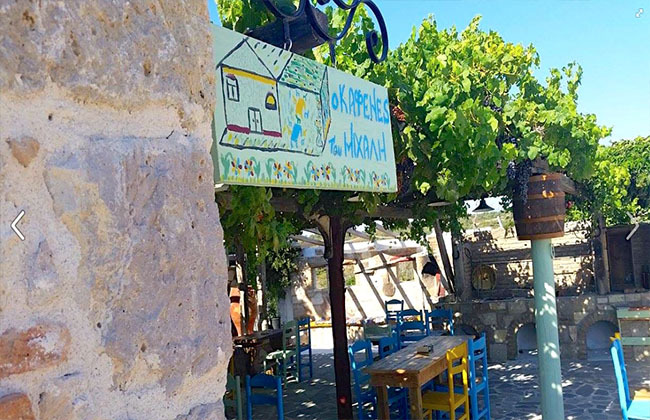 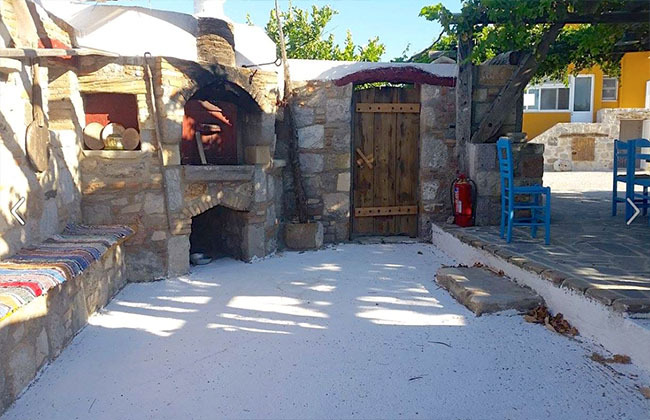 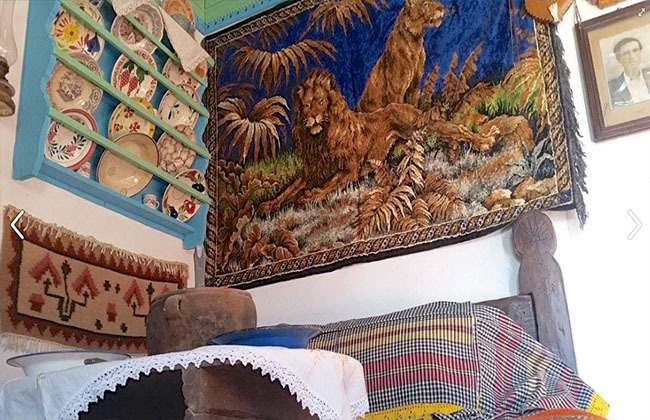 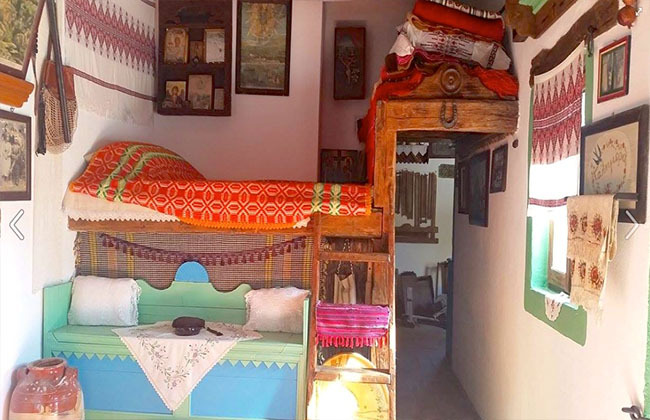 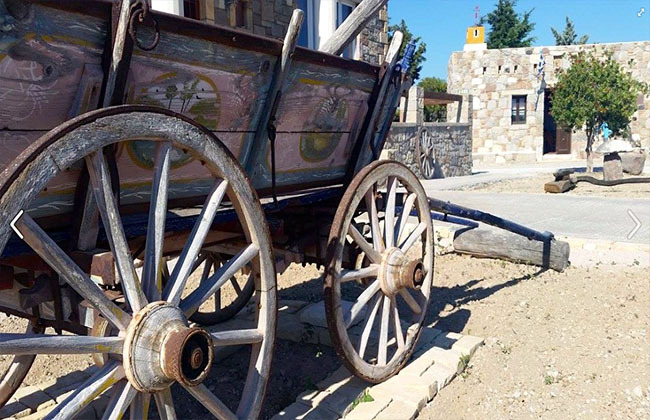 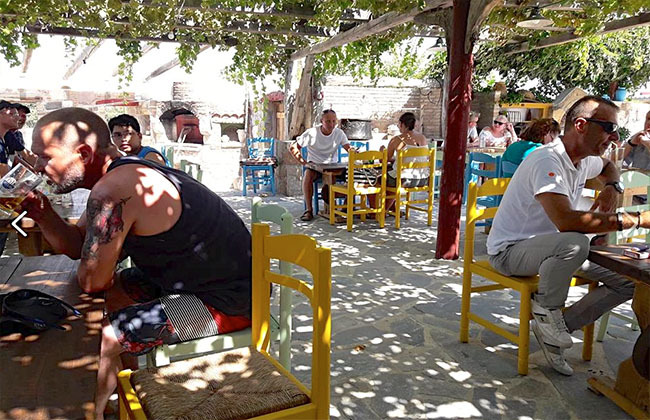 The traditional house of Kefalos invites the visitor to get to know the history, tradition and way of life of the inhabitants. 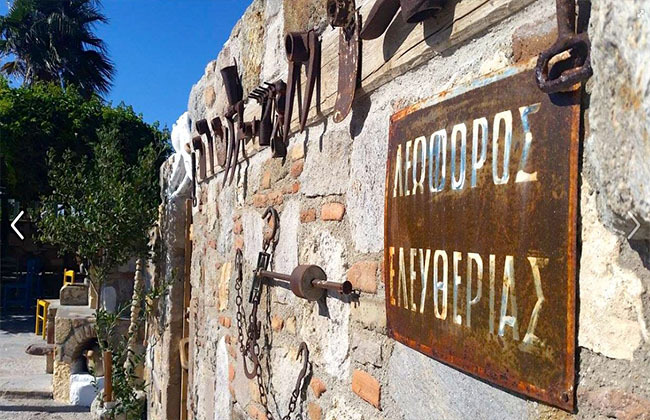 This is an interesting attempt by Michalis and Anna Marangou. 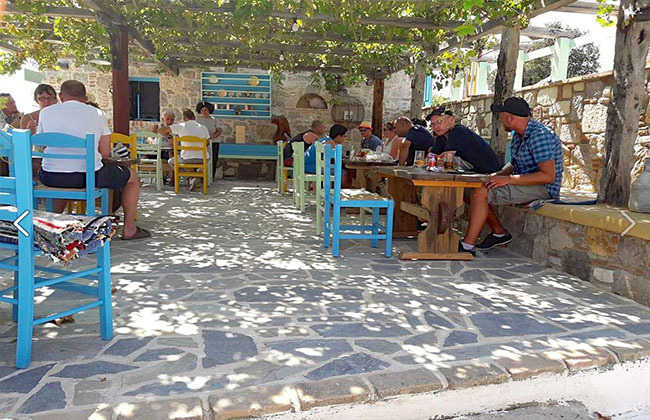 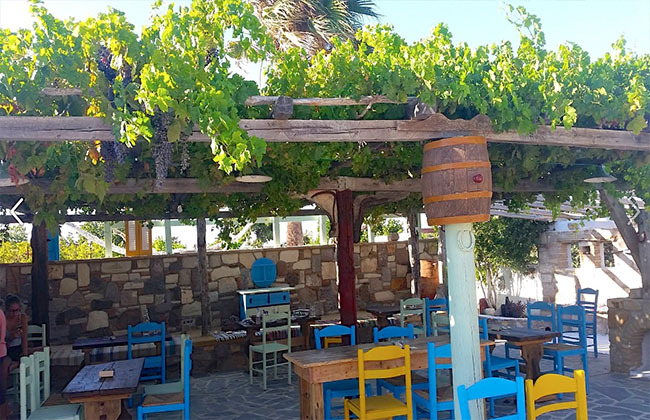 It is located on the main road to Kefalos (right) opposite the entrance to Markos beach. 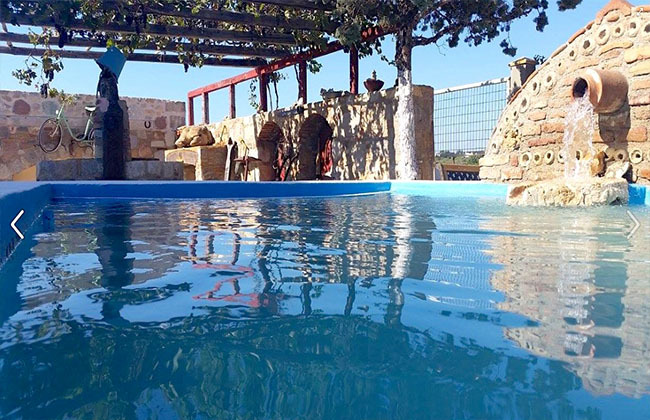 with a very beautiful traditional environment created for you.